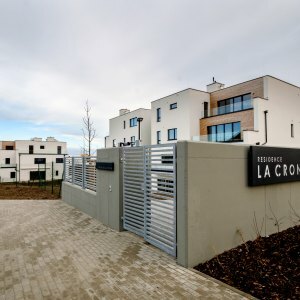 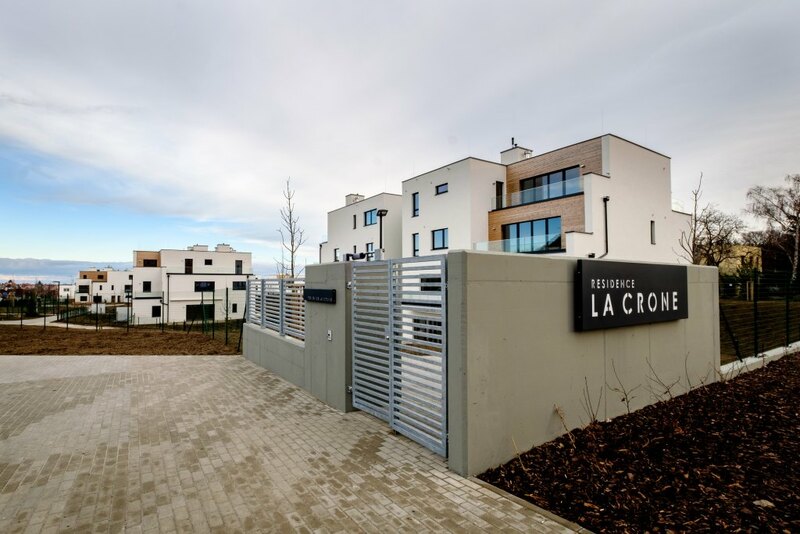 Residence La Crone | ZEITGEIST Asset Management, s.r.o. 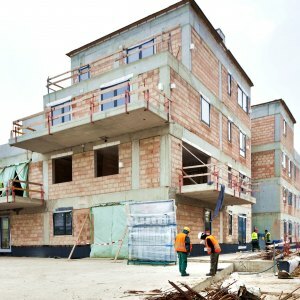 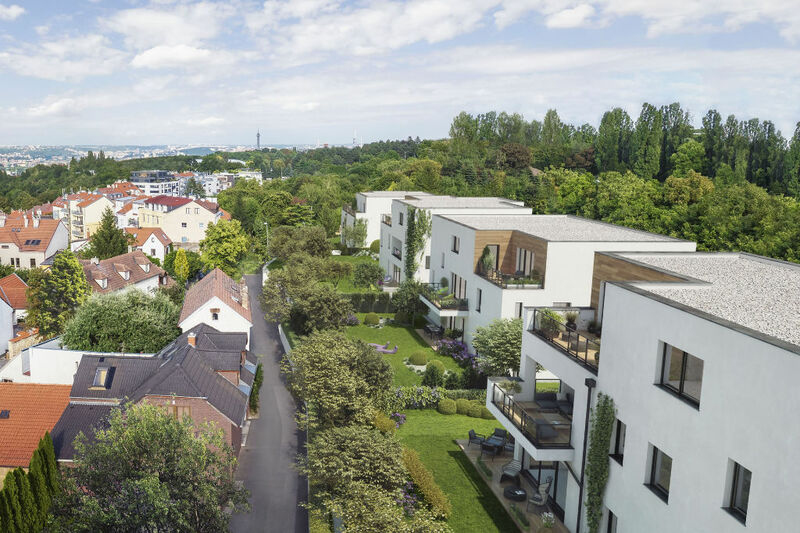 On behalf of an investor ZEITGEIST provided equity via a Mezzanin Loan to the Developer BM for this 13 500 sqm residential development project. 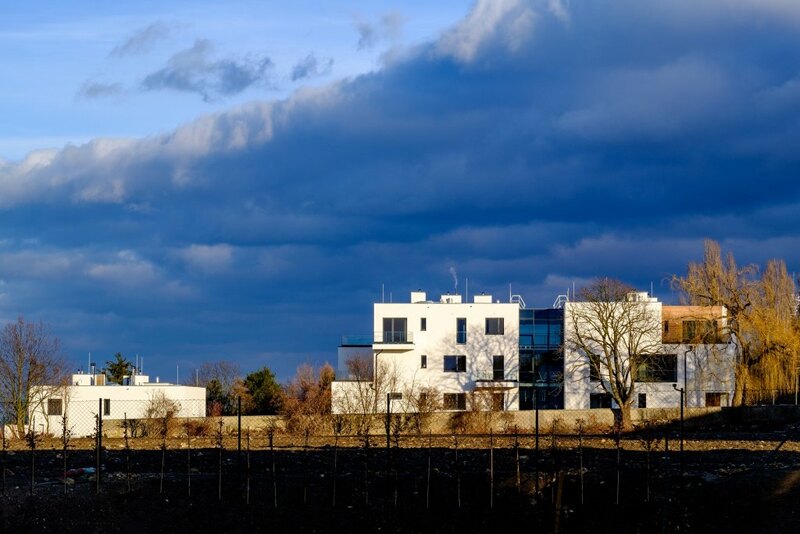 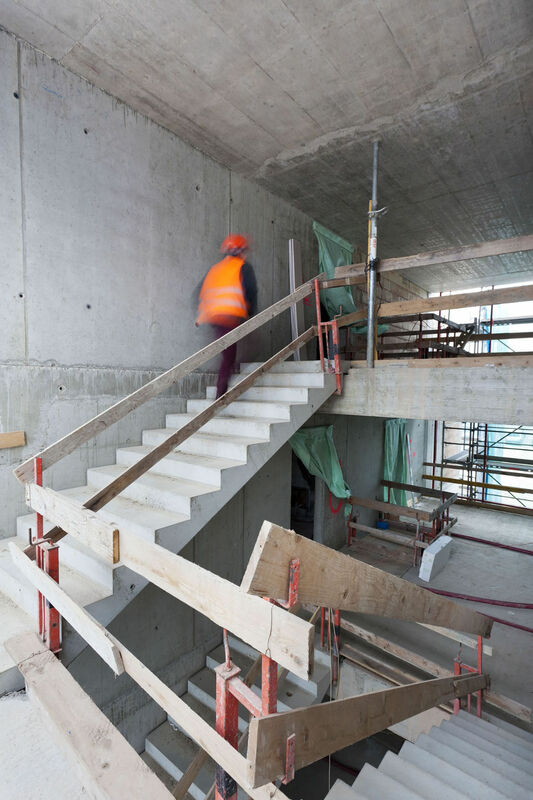 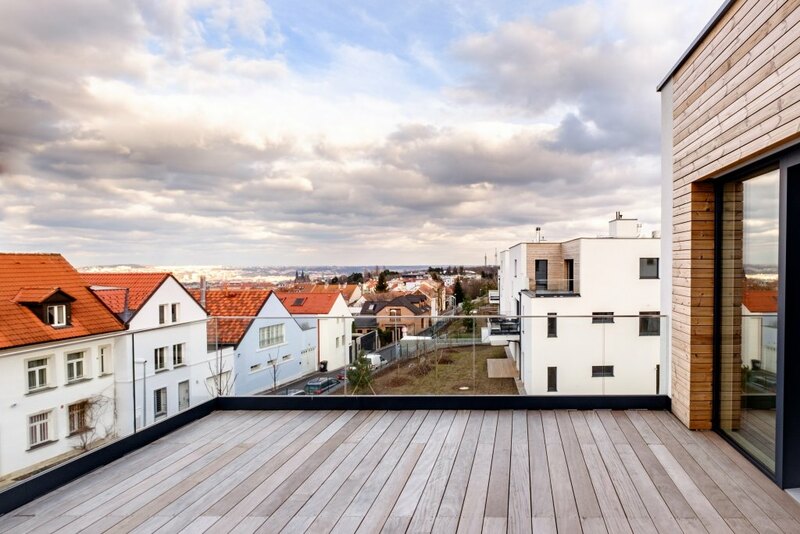 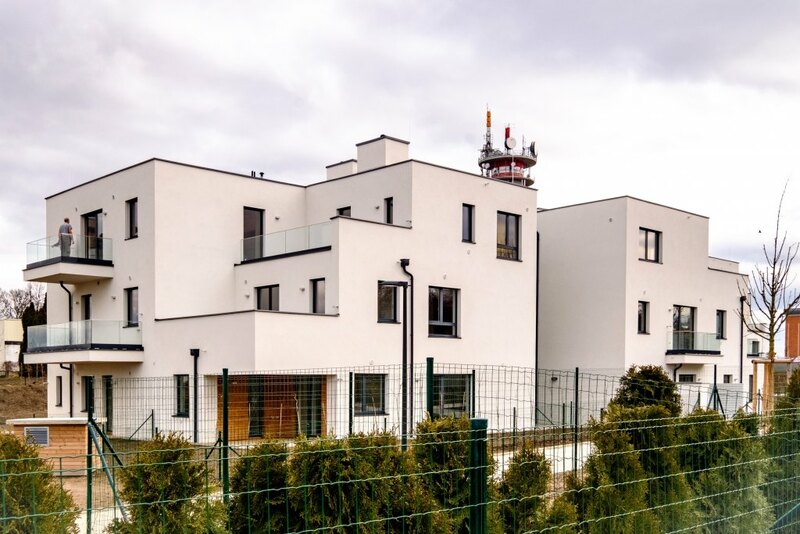 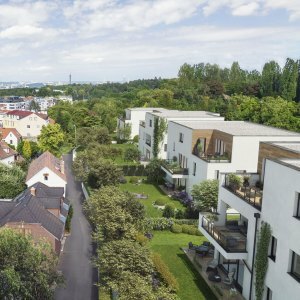 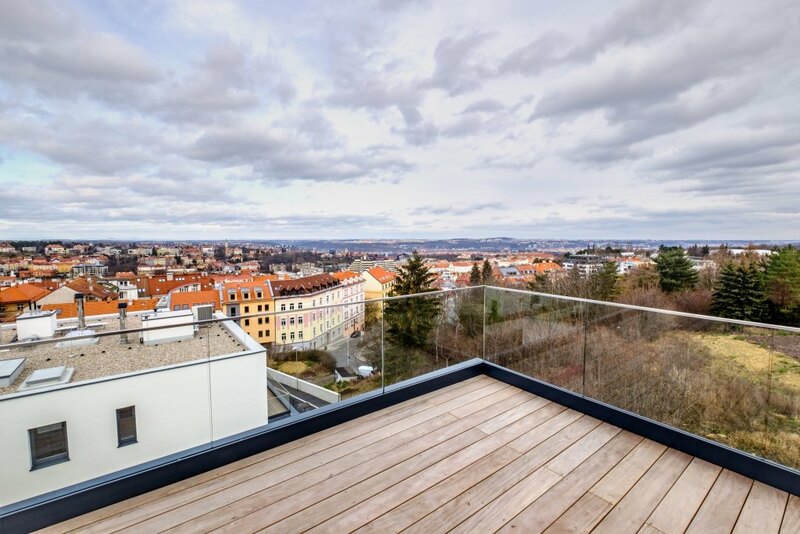 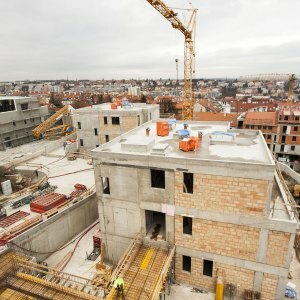 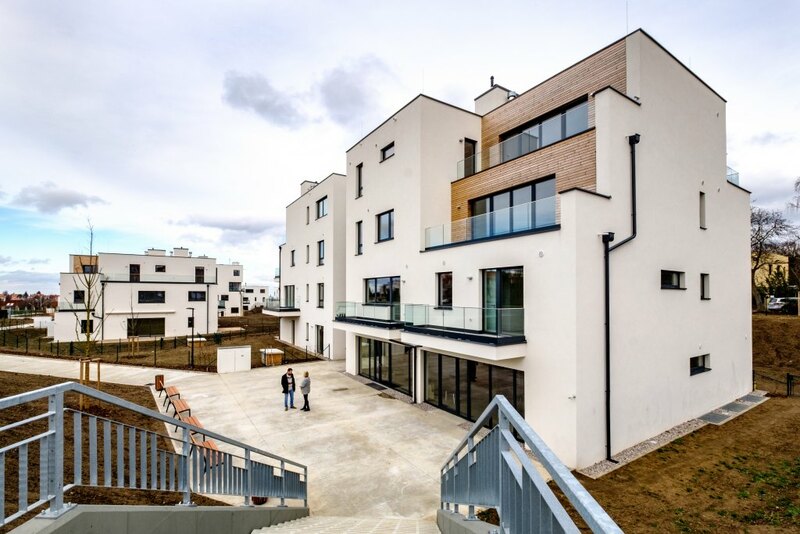 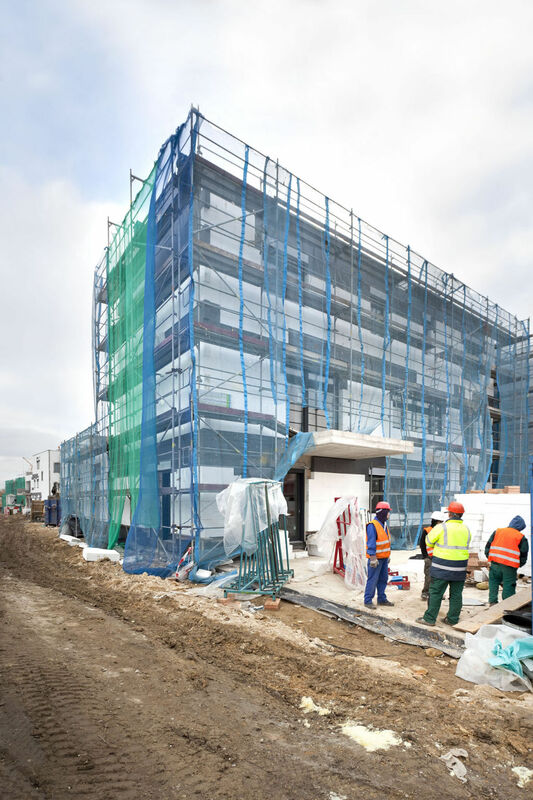 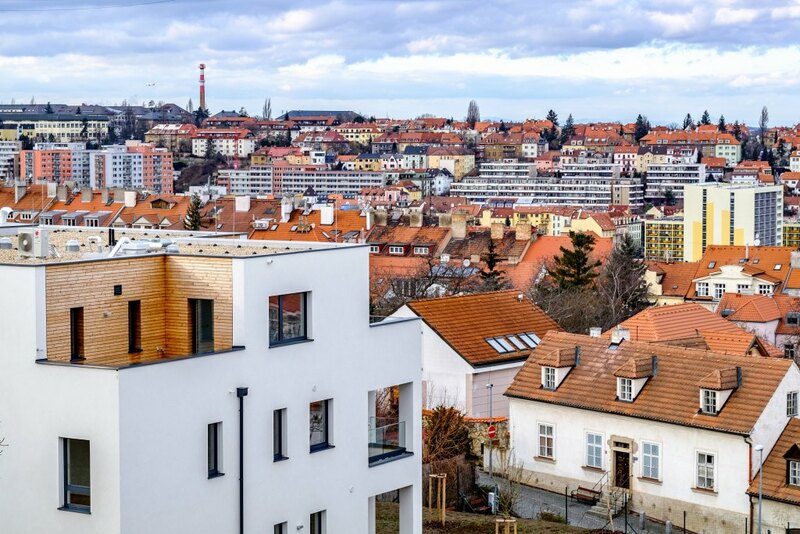 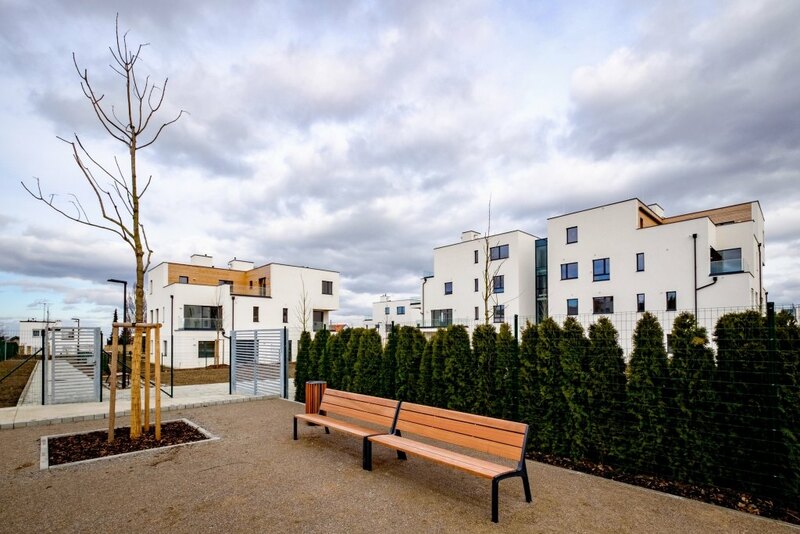 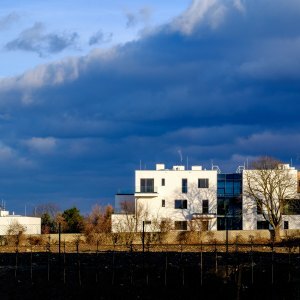 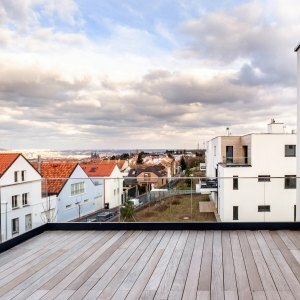 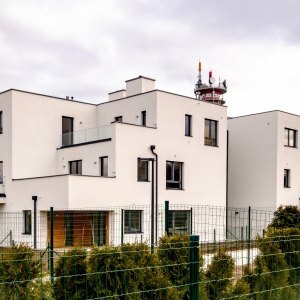 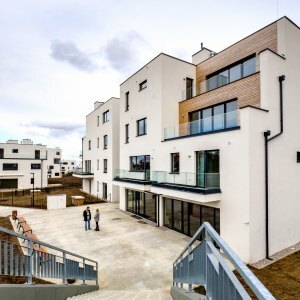 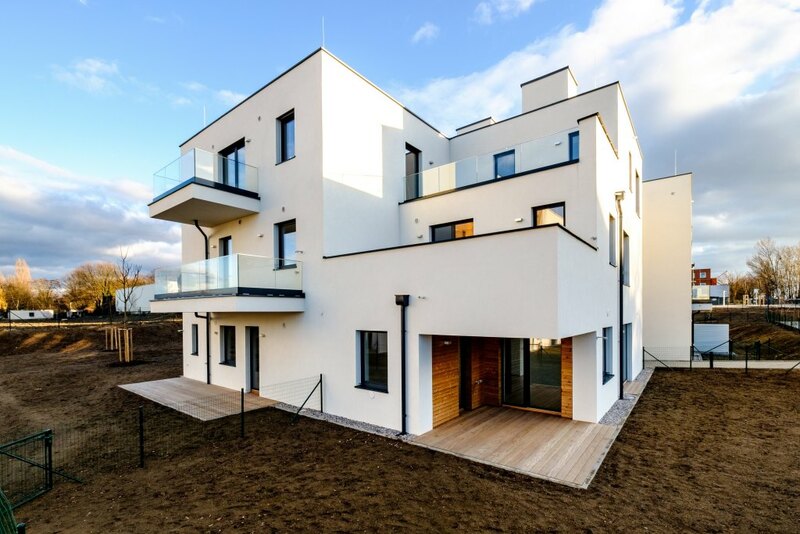 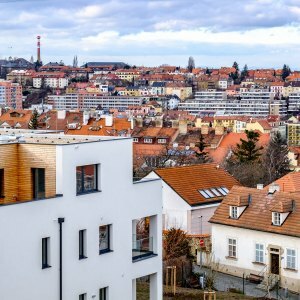 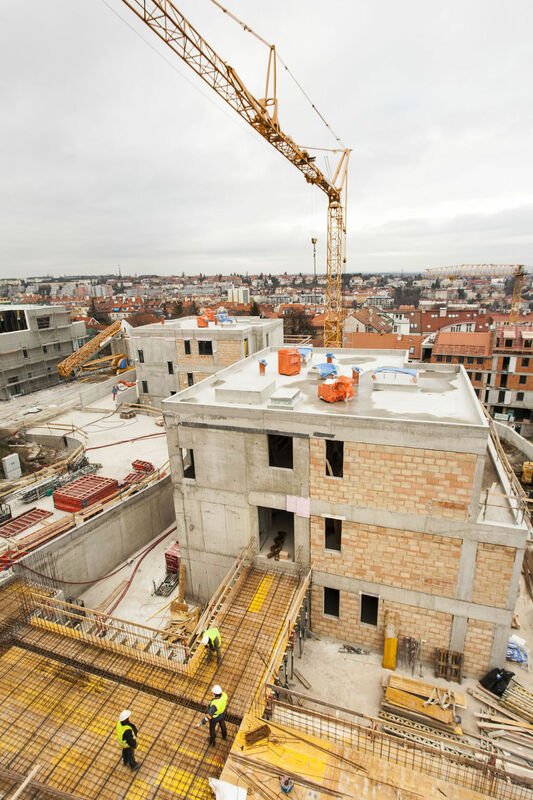 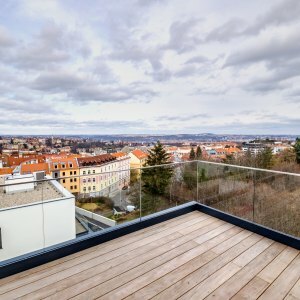 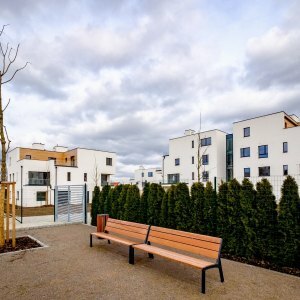 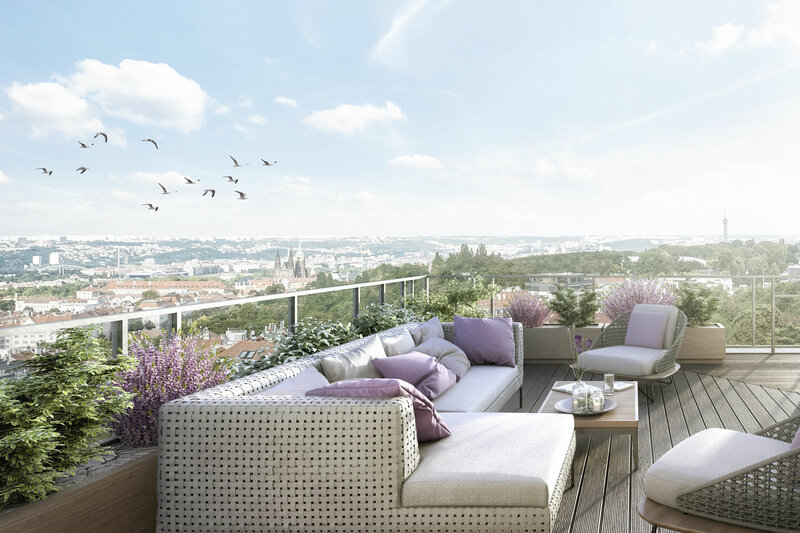 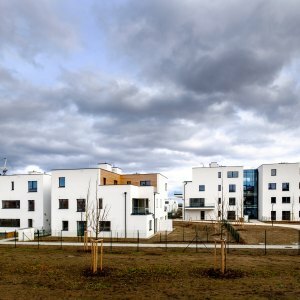 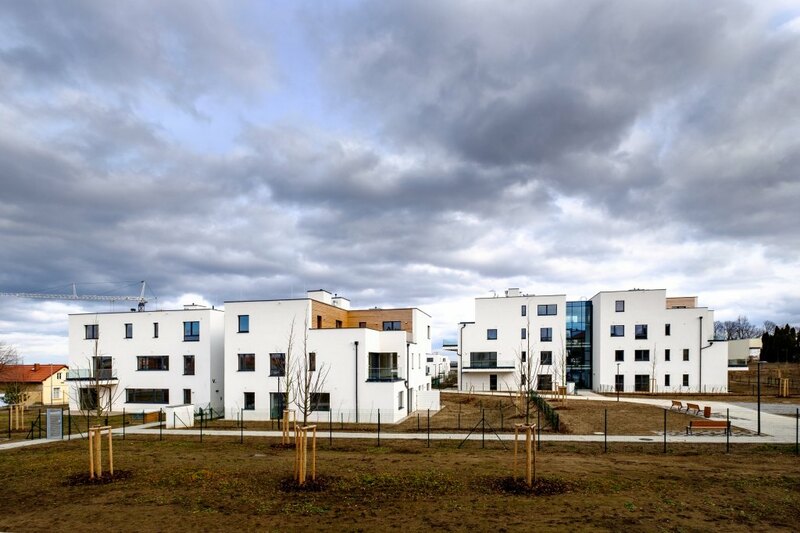 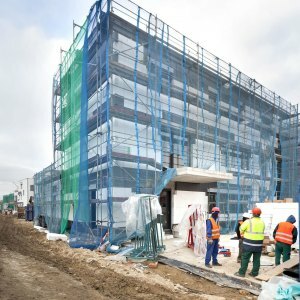 Located in one of Prague's prime residential neighbourhoods, the project was well received by the market and its 70 apartments were quickly sold. 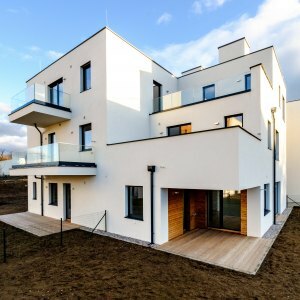 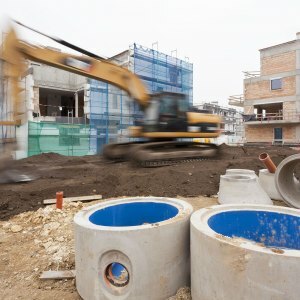 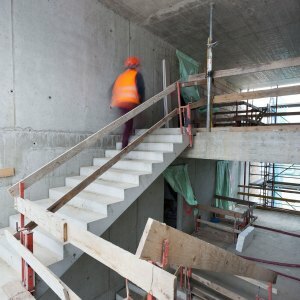 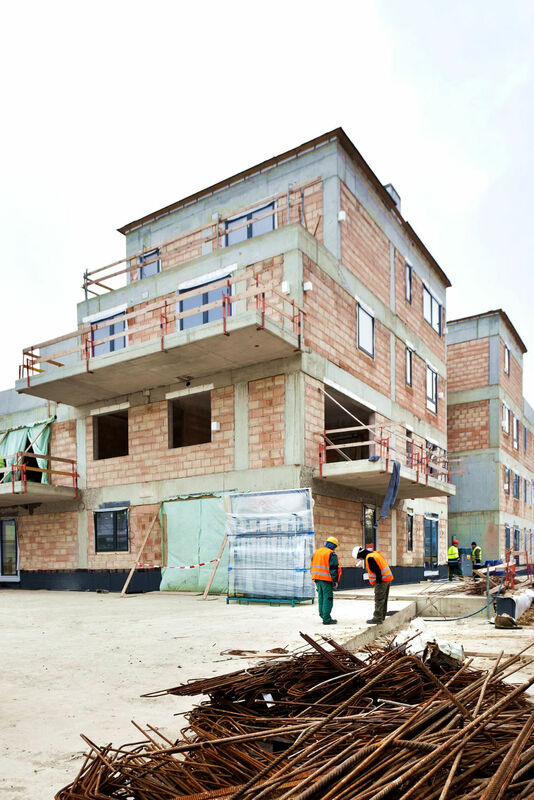 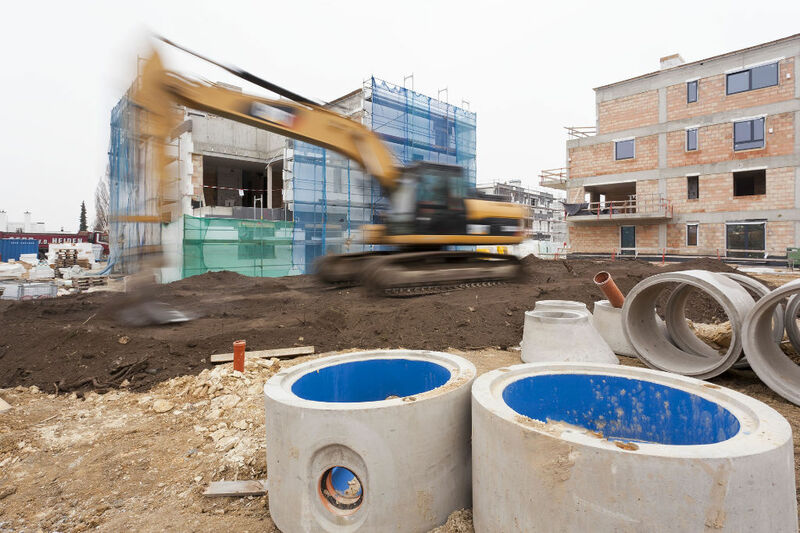 Both, the investor and the developer receive an attractive return on their investment.